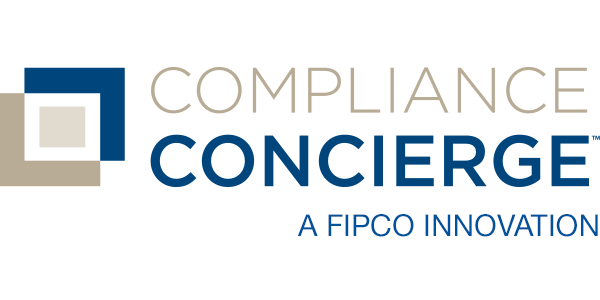 Carefully developed to help financial institutions remain compliant, Compliance Concierge™ intuitively guides you through each step of deposit account opening and the loan process, from application to processing, underwriting to closing. 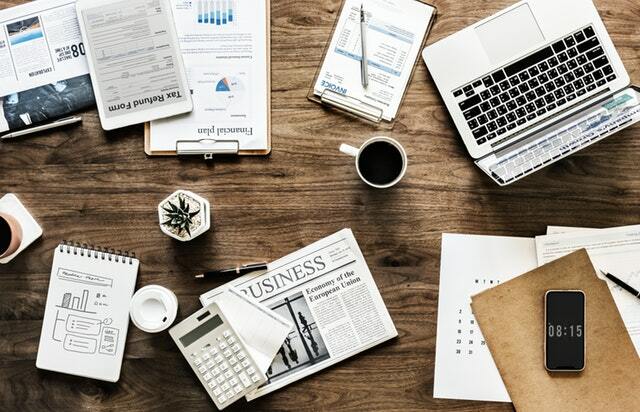 Compliance Concierge centrally manages workflow and facilitates documentation across multiple locations, loan teams, lender functions and levels of authority. It is the only platform to include trusted WBA Forms to further improve compliance. It can be installed on your standalone server dedicated to Compliance Concierge or on our hosted solution.